2 Bedroom Semi Detached House For Sale in Stockport for Asking Price £170,000. 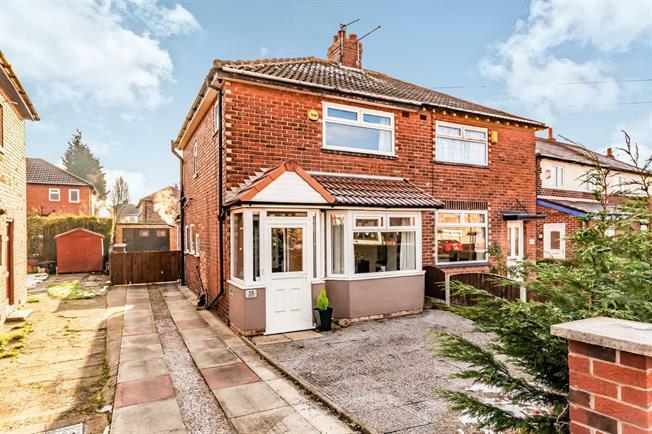 This simply stunning two bedroom semi-detached family home is bright, spacious and in brief comprises of; porch, beautiful lounge, spacious dining room with access to downstairs WC. Stunningly presented extended kitchen. Upstairs the property offers a master bedroom to the front, second bedroom and also a family bathroom. Externally this property is garden-fronted, off-road parking for multiple cars and has a large enclosed rear garden. This would make a perfect purchase for any first-time buyer.